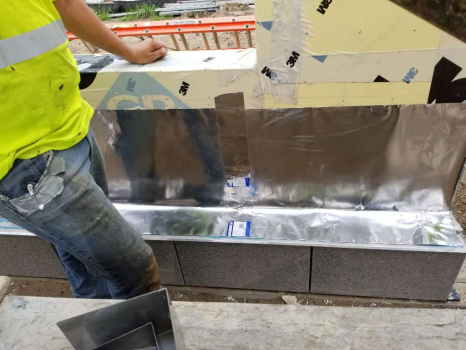 Multi-Flash™ Stainless Steel Fabric flashing is a full, single sheet of 304 stainless steel (ASTM A240) bonded on one side to a layer of polymeric fabric. 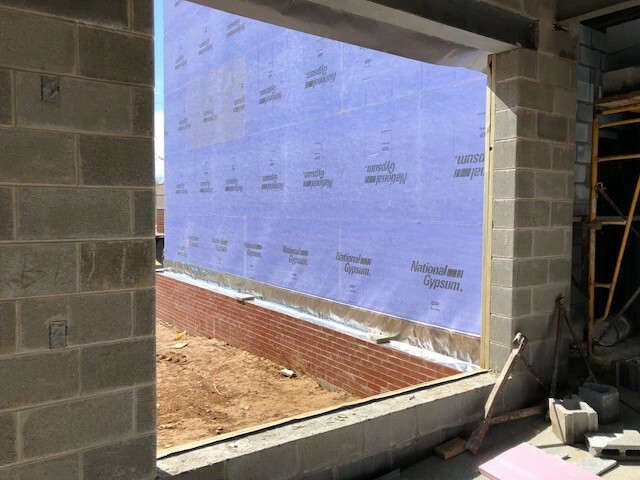 Multi-Flash™ SS uses include: cavity wall flashing, foundation sill flashing, flexible flashing, head and sill flashing and through-wall flashing. Multi-Flash™ SS has a life of the wall warranty.